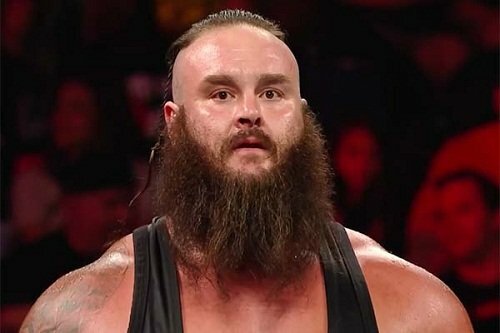 Has Braun Strowman Gone Too Far? There is a fine line when it comes to television entertainment and having a role that you have to follow. Then there is taking that role and going way too far with it. On WWE Raw. 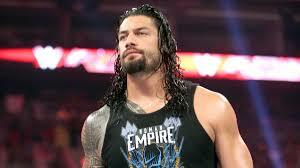 On April 10, 2017 Braun Strowman cause chaos attacking Roman Reigns causing some serious injuries. Braun Strowman not only took it upon himself to attack him before the match, while Reigns was being strapped to a gurney he pushed Roman Reigns off of the platform in the back flipping him so that his face and head hit the concrete. But then he did not stop there he continued by doing something that no ordinary individual would and that is flipping the EMS. Most individuals that could do that you would wonder if they themselves were on steroids. Which if you think about it, in all honesty it would explain is behavioral issues. During Monday Night Raw on April 17th 2017 things just became ever stranger as he cleared out the locker room because Kurt Angle would not find him a suitable opponent. It was not until the Big Show (Paul White) knocked him down that “The Monster Among Men” realized that he had met his match. The match between Big Show and Strowman while it was epic and with the ring collapsing underneath the two big men there were a lot of questions as to who what truly the bigger men as they were not able to finish the match. So now the question is, will there be a second match or has Strowman learned his lesson?